Prostate cancer strikes one out of six men, but prostate cancer research gets only a fraction of the annual funding that breast cancer research receives. It is estimated that 217,730 men will be diagnosed with and 32,050 men will die of cancer of the prostate in 2010, according to information on the National Cancer Institute website. 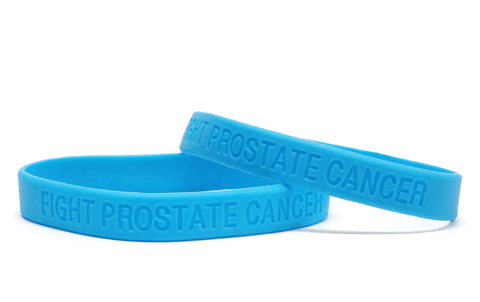 The number of men who contract prostate cancer is about the same as the number of women getting breast cancer. The disparity in annual, government research funding between the two cancers is striking and discriminatory, illustrating yet again the institutionalized misandry existing in Western societies, in my opinion. Wny is men's health given such low priority in so many areas by so many social institutions? Sounds like it's time to email my Congressman and Senators about this disgrace. Perhaps sending these emails is something we should all do. Of the fifteen leading causes of death in America: men lead in 12 categories, are tied in two with women, while women lead in only one category. In America, there is an Office of Women's Health at the federal level, and one each at the state and county levels in Los Angeles , California. There is no Office of Men's Health in any of those places.